Recognize the often vague and ambiguous signs of a diving injury on the central nervous system. 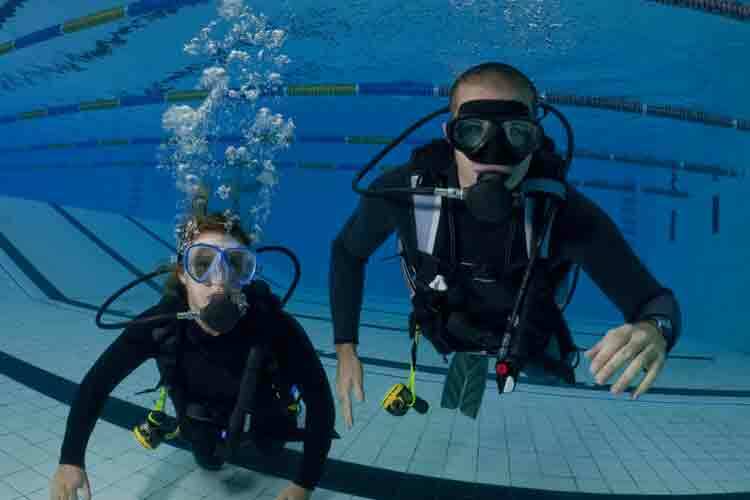 This practical course will help lay people recognize the effects of such an injury and be able to perform a field neurological test in order to assess the effects of a diving related injury. Complete this course to receive the DAN Neurological Assessment for Divers, valid for two years. 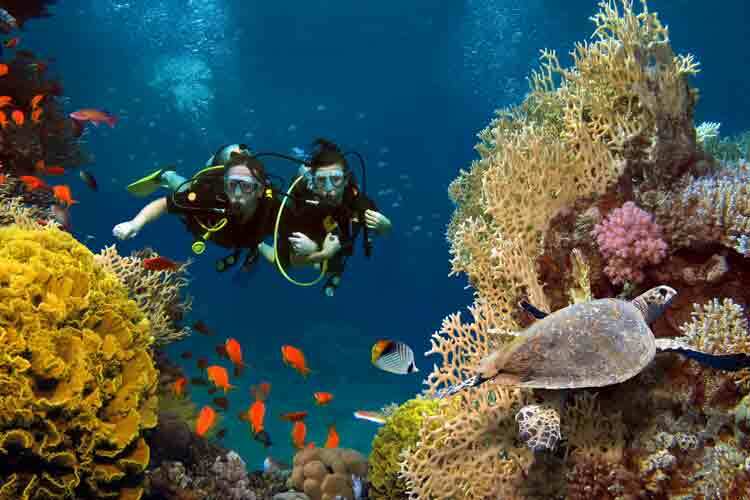 This course is designed for certified divers who would like to learn how a diving injury can affect the central nervous system. Obtain an overview of the components and functions of the nervous system, possible causes of injury, and how to recognize and injury. Recognize the FAST signs of stroke. Understanding the impact decompression illness can have on the central nervous system. Know how to conduct a neurological appraisal of mental, motor, and sensory function, along with balance and coordination.